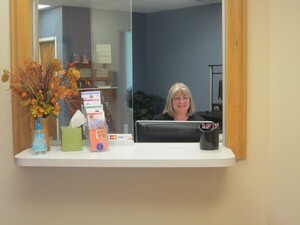 Donna joined Dr. Hugh in January of 2010. She lives in Proctorville, Ohio with her son, Matt. She attends Pea Ridge Baptist Church. She also enjoys being outdoors, spending time with family, reading, gardening and cooking. Special family time involves camping and boating. 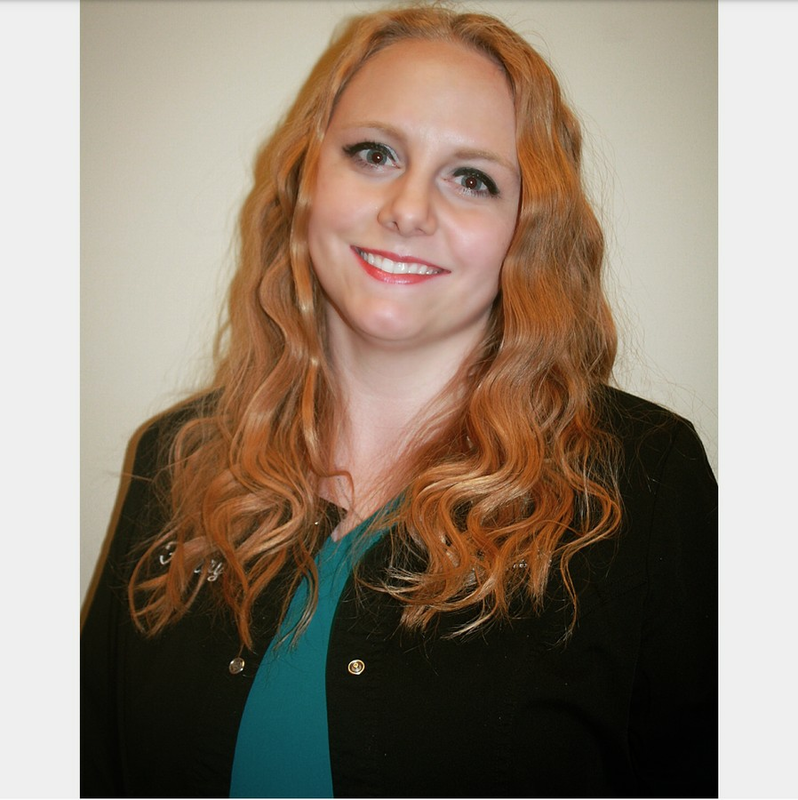 Krystal has been an endodontic assistant with Dr. Hugh since 2008. She is married and has a beautiful daughter, new baby boy and a stepson. She enjoys spending her free time with her family and being an active member at her church. Krystal also enjoys camping. 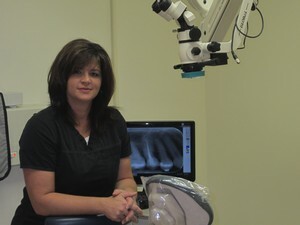 Renee has been an endodontic assistant with Dr. Hugh since 2007. She enjoys reading, camping, gardening and spending time with her 2 sons and husband Rob. She is also an active member of Pea Ridge Baptist Church. Hillary has been working as an assistant in the dental field for over 5 years. She enjoys camping, hiking, boating, fishing, and spending time with her husband, daughter, and stepson. She also enjoys attending and being involved at her church, Elmwood Baptist Church.